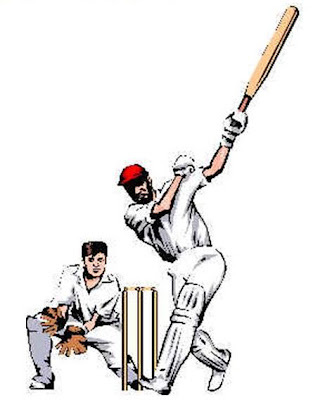 Cricket teams for the inter college cricket tournament of all branches will be announced shortly. The Physical Director of R.S.R.E.C , A.Kiran , said that ," Due to the II Mid exams for the juniors the dates of tournaments are postponed , and the team captains must submit their teammates within 2-3 days . And i would like to share another thing ,inspite of keeping tournaments branch wise , we are going to conduct it to all class i.e., ECE II YEAR, ECE-I,CSE-I,CSE-II,EEE-I,EEE-II,IT-I,IT-II , for all so the opportunity of showing their talent is more, all the best ". As soon as displayed on noticeboard the teams will be displayed on the blog .